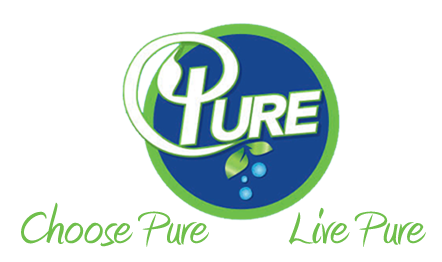 Looking for a way to naturally wash your clothes, dishes and even your hair without relying on chemical-filled products? One great and highly versatile option is soap berries. Soap berries, also commonly called soap nuts, are the berry-like fruit (related to the lychee fruit) that grows on the Sapindus Mukorrosi tree, native to India and the Himalayas. These berries produce a soap called saponin, which operates as a natural surfactant. There are many benefits to using soap berries in your laundry, dishes and shampoo, or to clean surfaces. They are 100 percent natural and biodegradable, and as insects are naturally repulsed by saponin, no pesticides are used in their cultivation. They are also antimicrobial, safe for septic systems and gentle enough for use on sensitive skin, as well as baby clothing. The berries themselves have a pineapple-like fragrance, but when they are used in the wash, they leave no fragrance behind. Soap berries are usually sold in a cloth bag that can be thrown in the washing machine along with your clothes. Alternately, you can put your soap berries into an old sock, for the same effect. The number that you use depends on how full your load is, and how dirty the clothes are. 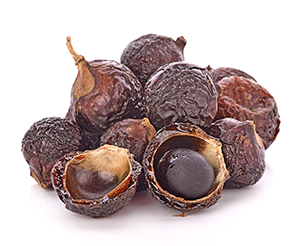 The saponin in soap berries is released more effectively at higher temperatures. If you are washing with cold water, simply soak the entire cloth bag (or sock) containing the berries in a bowl of hot water for a few moments before throwing in the wash. Add the saponin-filled water from the bowl to the wash, as well. Soap berries can be used for repeated loads, as long as they still contain some saponin. To test, squeeze them when they are wet, and if you can squeeze out a foamy, or honey-like, liquid, they can be used again. Use new soap berries for full or very stained loads, and reused ones for lighter loads that do not contain as much grime. 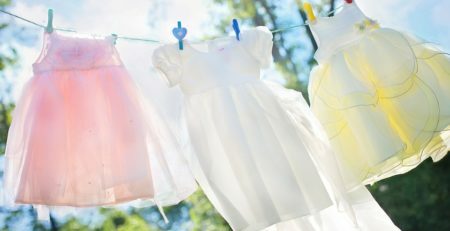 When washing whites, especially heavily-stained whites, you may want to add a quarter cup of baking soda or vinegar, just for the extra cleaning power. 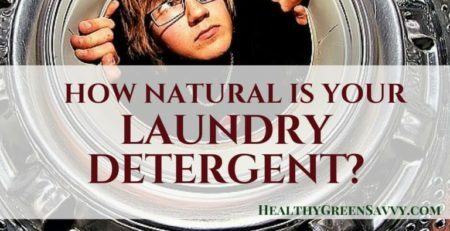 During the rinse cycle of your washer, saponin acts as a natural fabric softener. If you want to add some fragrance to your wash, try adding just a couple drops of your favorite essential oil into the cloth bag containing the soap berries.